Oftentimes, watchmakers get caught up in the past. It becomes all about heritage and traditions. Of course there is nothing wrong with this. 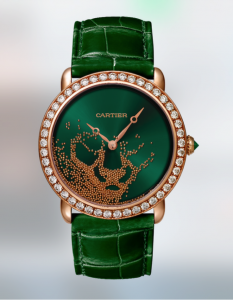 We love watches with history as well. 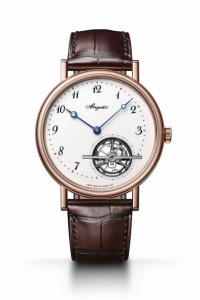 Breguet manages to create a timeless masterpiece with this new version of the Classique Tourbillon Extra-Plat Automatique 5367, which, for the first time, has a grand feu enamel dial with black numerals and markers, set just off-center; a contemporary tourbillon cuts through the glossy dial. There is also a peripheral rotor that winds the movement without obscuring the ornately decorated plates and bridges. All of this is housed within an incredibly thin profile, meaning you get an extremely precise watch that also wears elegantly on the wrist. 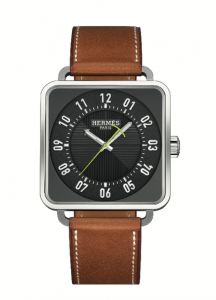 If you want a thoroughly new-school watch with a bit of old-school charm, it doesn’t get better than this. $147,500 in rose gold, $161,800 in platinum. The Patek Philippe Calatrava is the epitome of a classic dress watch. Known for its round case shape and smooth bezel, it is often considered to be understated and an underdog in fine dress watch alternatives. However, you can, from time to time, find examples featuring a little bit of extra oomph. 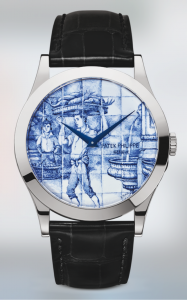 Cue the Azulejos—an enamel-dialed wristwatch with a blue-and-white trompe l’oeil pattern inspired by the iconic Iberian tiles. It’s for the Patek Philippe collector who wants simple elegance and allure at the same time. You might be looking for something light and fun to wear on your wrist. With that in mind, Rolex has created the Rainbow Daytona, the ultimate watch for those who love color, fun—and, well, gold! 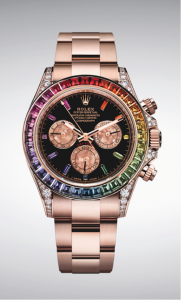 It is the third installment in the series of Rainbow Daytona’s and the first to be featured in rose gold. Flawless baguette-cut sapphires radiate around the bezel with matching indexes mirroring the flashes of color on the dial at each hour. Flurries of diamonds envelop each of the lugs and the space around the crown, too. Rainbow Daytona’s are crafted in very small quantities, making them instantly a highly sought-after collector’s watch. 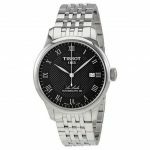 Matheu’s Fine Watches & Jewelry has been providing quality products and professional services to the metropolitan Denver, CO area since 1951. The very first watch repair and service facility ever opened in Colorado. Dan Matheu, watchmaker, pioneered watch repair and services in Colorado. Today, Scott Matheu is at the helm steering Matheu’s Fine Watches & Jewelry. 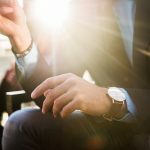 With his vision, Scott opened a watch store in Highland Ranch and has made Matheu’s Fine Watches & Jewelry not only one of the largest watch stores to provide watch repair in Englewood, CO but also the entire state.